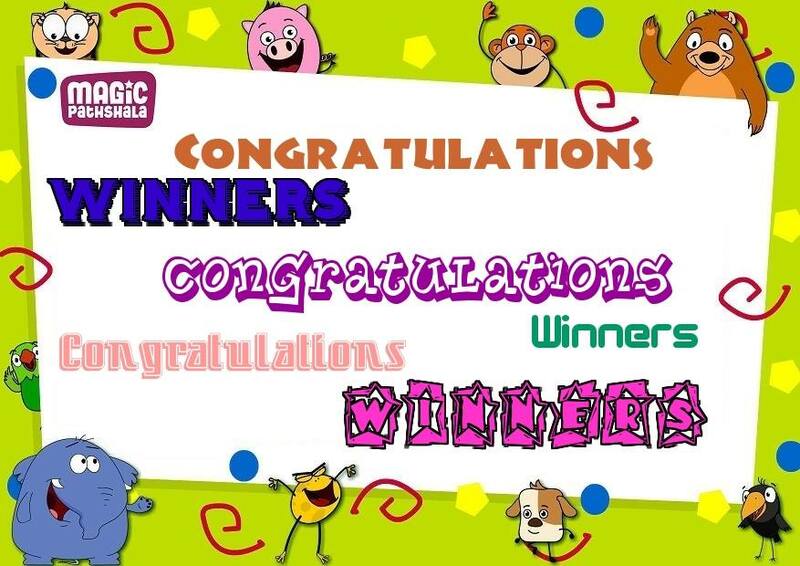 In the month of September, we ran a Teaching Success Story Contest where we invited parents and teacher to share their story. Some of you participated as well. The response was encouraging and we were excited that 700+ people have so many innovative and interesting stories to share. Out of all these, 6 stories stood out from the rest. Lets hear them. My kids were unable to learn new words because most of their parents were illiterate so they had no help at home. I asked my students to collect English words and make a ‘pitara’. Chits of paper with words and their meaning was added by the kids in the ‘pitara’, who then shared the correct spelling and meaning of the word with the class. Every week, students would randomly pick up words from the pitara and share its meaning and spelling with the class. My students were finding it difficult to understand and recognize the sounds of different alphabets. So I made index cards for all the alphabets and rotated the cards amongst the students every week making sure each student gets to keep the card at least once a week. Then all the children were asked to call each other by using the sound (alphabet) assigned to them and not their names. Most of my Class 2 kids could not write or recognize alphabets and numbers. I started teaching Maths with a lot of activites like using matchsticks and beans to teach them multiplication and division. I also used clay to teach them measurement. Partners were given clay, asked to make two snakes. They compared lengths, which helped reinforce the concept and develope their critical thinking. I started and founded a CLUB named “Innovative Maths Club”, which is helping me a lot to make maths easy. 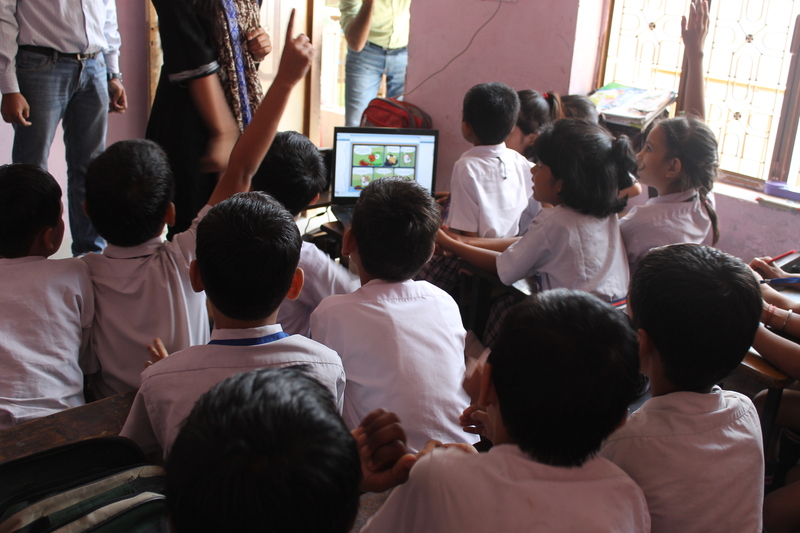 My innovation is to associate ‘Maths CLub’ activites with the activities of ‘Eco Club’. According to the theme of NCF2005 I used the open air environmental for making a joyful and practical oriented implementation of Mathematical theories like about angles and height with the help of trees and shadow. I teach Environmental science and I like to use drawing and cartoons to teach good morals and concepts. In one of my lessons, I draw identical pictures side by side and ask kids to point out 10 differences. The differences would be missing animals, birds, trees etc, things which are endangered and/or eliminated. I use this to then explain how we can make our environment better. I have very little resources in our school and not able to get smart class from any company. So, I put a table in the class and put my monitor on that table and started showing Math and Science videos to my students. It took little effort but it helped me teach my kids. 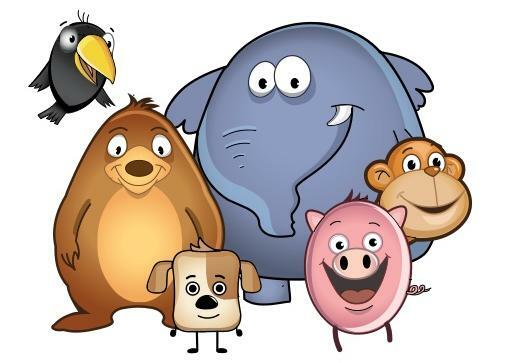 One video had animals and my kids not only learned multiplication, they also learned different animals because they discussed and asked and answered questions themselves. आज का युग निजीकरण का युग है और इस निजीकरण ने हमारी शिक्षा प्रणाली को भी अपने अंतर्गत समेट लिया है ! यह तथ्य सत्य है कि शिक्षा का निजीकरण होने से शिक्षा के क्षेत्र में क्रान्ति आई है ! अभिभावकों के निजी स्कलों में अपने बच्चों के भेजने के पीछे तीन वजहें हैं। पहली तो यह कि निजी स्कूल बेहतर शिक्षा मुहैया कराते है, दूसरी सस्ती और तीसरी बात यह कि ये बच्चों और उनके अभिभावकों के प्रति अधिक जवाबदेह होते हैं। ये स्कूल अंग्रेजी माध्यम में बच्चों को शिक्षा उपलब्ध कराते हैं, जिसकी मांग मौजूदा समय में दिनोंदिन बढ़ती जा रही है। सबसे ऊपर मैने निजीकरण के द्वारा शिक्षा के क्षेत्र में क्रांति की बात कही थी! ये क्रांति लाने का सबसे ज्यादा श्रेय जाना चाहिए इंटरनेट को! जिसने आज पूरी दुनिया का ज्ञान आपके सामने लाकर रख दिया है। पुरानी तकनीकी को हटा कर एक नई शिक्षा प्रणाली को उजागार किया जिसे ई-लर्निंग के नाम से जाना जाता है !ई- लर्निंग एक ऐसी तकनीकी है जिसमे MOVIE GAME और भी अन्य कई तरीको से शिक्षा को रूचिकर बनाया जाता है ! ई-लर्निंग का सबसे बड़ा लाभ समाज को यह हो रहा है कि कम खर्च में प्रभावशाली और आकर्षक शिक्षा दी जा रही है ! जिसे छात्र बिना किसी दबाव के स्वम् के द्वारा भी आसानी से समझ सकता है !. आज ऐसे कई संगठन है जो ई- लर्निंग के क्षेत्र में कार्य कर रहे है और शिक्षा को रोचक और आकर्षित बनाने का प्रयास कर रहे है! ई- लर्निंग के आने से पहेले छात्रो को इंग्लिश और मैथ इन दोनों विषयो में बहुत मुश्किलें सामने आती थी !परन्तु अब इंटरनेट पर कई ऐसी वेबसाइट्स उपलब्ध है जो इन विषयो को रूचिकर बनाने में सफल हुई है! इन्ही साइट्स में से एक है (magic pathshala) !इन्होने इंग्लिश और मैथ को मूवी गेम और कॉमिक्स के माध्यम से इतना रोचक बना दिया है कि उनके अभिभावको को भी यकीन नही हो रहा है कि उनका बच्चा मैथ और इंग्लिश में इतना होशियार हो गया है ! आप भी आपने बच्चे को मैथ और इंग्लिश कि प्रोब्लेम्स से निजात दिला सकते है। www.magicpathshala.com पर 3rd 4th और 5th इन क्लास कि मैथ और इंग्लिश कि सारी प्रोब्लेम्स का हल है ! आजकल इंटरनेट पर जानकारियों का भंडार मौजूद है। पलक झपकते ही आपके सामने जानकारियों का खजाना नजर आने लगेगा। जरूरत के मुताबिक छात्र वहां से अपनी जानकारी जुटा सकते है ! हमारे समाज में शिक्षा के प्रति जो निराशा विधमान थी ! Education: A skewed perception of literacy or something more? I’d never given much thought to Primary Kids Education. I had no recollection whatsoever of my early years schooling and my impression of their education was limited to a separate sleeping time (I admit, I was jealous) and the famous ‘A’ for Apple, ‘B’ for ‘Ball’ song. Imagine my surprise then, when I joined Magic Pathshala, an entire Research and Development division focused solely on educating primary students. Early years education is today, perhaps, one of the most researched fields among educationist and it’s quite easy to understand their fascination. The human mind is at it’s utmost potential, an untapped, labyrinth resource till the age of six, the “absorbent” mind, as theorists would call it. But having understood this rather widely accepted point, some very disturbing questions have plagued me. Those of us who live in the sanctuary of our cosmopolitan, gated colonies might have high-end access to pre-nursery institutes, day-care facilities and primary schools. But what about the dilapidated, forlorn outskirts that we so easily pity for, and at the same time mercilessly neglect? “Literacy is not a privilege”. We’ve heard all of them say it, ministers, actors, philosophers, even spiritual gurus. The innumerable number of schemes that the government of India has come up with have been thoroughly criticized either on the basis of the ineptness of their implementation or on the basic ideology behind them altogether. But they must be credited for the kind of statistical progress they have undeniably helped the country achieve. The census in 2011 showed a whopping 9.2% growth in Literacy in a decade. It is a matter of pride and without a doubt a huge leap forward. 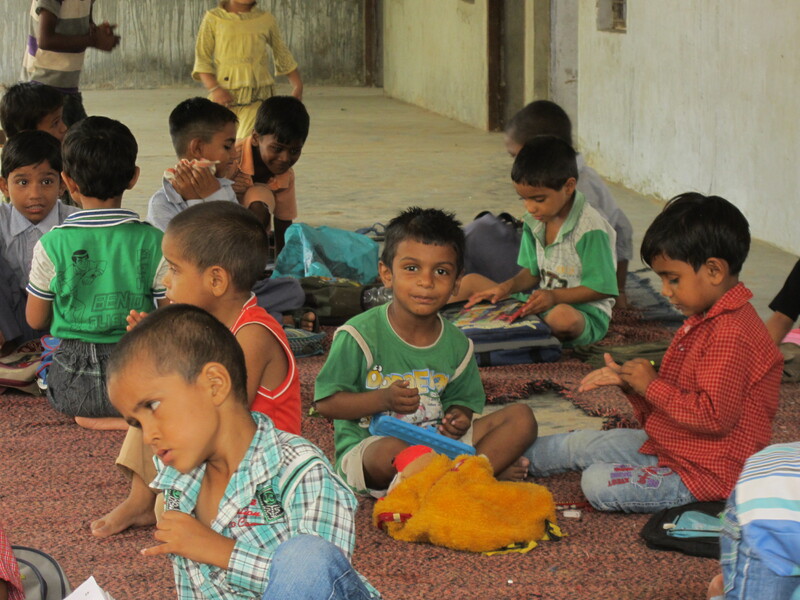 Further, the TOI survey in the same year showed that 96.5% of all children aged 6-14 years were enrolled in schools. But are these statistics enough? The sad truth is that no one tried to look beyond. The vision of the nation was blurred by statistics as common men and leaders, alike, never understood that merely going to a school did not mean that kids were being educated. Testimony to the same are the various news channel exposes, which show that Sunday’s new spelling is “S-A-N-D-E” according to a teacher in Bihar or simply the fact that there are fewer committed teachers and an absolute lack of proper text books and learning material in the schools. Hidden behind the ‘average’ figures that paint a rosy picture of universalisation, retention and attendance, is the actual stark reality. Student attendance figures are quite worrisome at a mere 65%. It’s quite understandable why students wouldn’t show up in a class when one takes a look at the teacher attendance which itself ranges from 62%-80%. Majority of India still lives in villages and so the topic of rural education in India is of utmost importance. It has been talked and debated over, bashed about perhaps a million times. But what is most important remains surprisingly neglected. The process of education itself needs to be made interesting. Schools must make learning not just a factually informative space but also a place of fun, nourishment, interaction and an avenue for expansion of horizons and imagination. Everyday the child goes to school should be an adventure, which he might not find anywhere else. Aiming to achieve the same is Magic Pathshala, an online depository of frequently updated material that can be used by teachers, parents and students to make learning an altogether different experience in contrast to the mundane classroom. It’s interactive, kid-friendly and frankly, lovable characters made me laugh, sing and dance along, as I wondered if schooling could actually be reinvented in a way that parents would not need to drag their kids out of bed everyday. The world of Edupreneurs (entrepreneurs in the field of education) is both dedicated and collaborative. We strive to constantly innovate and educate ourselves and this road generally leads us to challenge each other. We at Magic Pathshala, had an opportunity to attend one such session where some of the best minds in the industry came together to give new ventures a boost. A workshop, Sector Dialogue of BoP (Bottom of Pyramid) Education Entrepreneurs, was organized by Perspectful and GIZ. Perspectful, led by Shabnam Aggarwal and Josh Engel, offers tailored high quality support for education ventures and investors. Deutsche Gesellschaft für Internationale Zusammenarbeit (GIZ) GmbH, in India, works in the field of sustainable economic development, energy and environment. The cohorts (fellow edupreneurs) who joined us in this workshop were, I-Diya, Teer Design, Awaaz.de, Agnitio Education, Sudiksha Knowledge Solutions, Harness Handitouch, Edsix BrainLab, iEinstein, Ignus, MindEdutainment and Mindspark. The cohorts were divided into groups of three and each group was assigned a mentor to guide them through the process of building a sustainable business model. The gratifying and affirming fact is that so many people are working in the education sector to directly impact BoP. The mentors joined us from different walks of life but, their passion for education was a common theme. 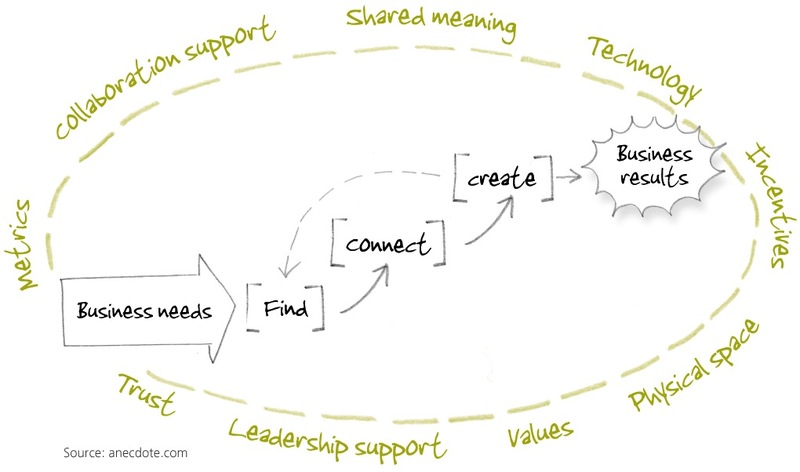 Their seasoned insights turned abstract thoughts to more concrete and doable actions. The mentors were Karan Kumar who is one of the early hands at Central Square Foundation, Jayadev Gopalakrishnan who is a rockstar ed+tech serial entrepreneur, Sharat Chandra who is the mastermind behind the project based learning company Butterfly Fields and Madan Padaki who is the co-founder and CEO of MeritTrac-the largest skills assessment company in India. Towards the end of the workshop, we had the opportunity to meet investors interested in Social impact and Education; Ennovent, Helion Venture Partners, Indian Angel Network, Insitor Fund, LGT Venture Philanthropy, Michael and Susan Dell Foundation, Millennium Alliance, Angel Investor: Aradhana Manha and Angel Investor: Gopal Krishna. By interacting with them, we grasped how important it is to not only think of creating an impact, but the actual steps that need to be taken to get there. 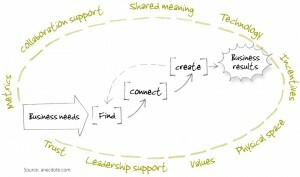 The workshop was a potpurri of experience, knowledge, idealism, conception and insights. It provided an opportunity to connect with like-minded people and take cues from each other to build a more holistic product. Queries from other edupreneurs, mentors and investors, helped to clarify the product offering by adding more value to it and fill holes in the overall model for effective delivery and service. We at Magic gained, just by sitting in the workshop and absorbing the energy and sincerity all the individuals have for Education. We applaud the effort and collective intensity of all the participants in the workshop. With people like this working for the industry, the facet of Education in India will soon change. Magic Pathshala is a research group comprising passionate people from diverse disciplines with the charter to turn education on its head. To learn what kids really like to do, and how they really learn. To help our children discover their true potential. Magic Pathshala will work on your favorite device, speak to you in your language, and help you learn how you like to learn. We hope it will create magic. Magic Pathshala has been in the making for 22 years since Magic Software started-up in 1990. We’ve been creating award-winning products that help students learn better, and teachers teach better around the world. What will One find on Magic Pathshala? Magic Pathshala has educational content for primary Maths and English that can be used in classrooms or computer labs by teachers. These are typically 5-10 minute modules that run on a computer, and can be used as introduction to topics, concept building, revision or testing. These modules are presented in the form of Animations, Games, Comics, Activities and real-life applications. 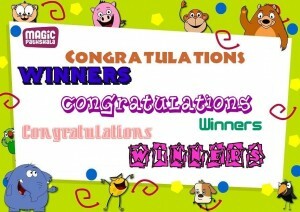 The approach is to provide kid-friendly content, making children learn through things they love. 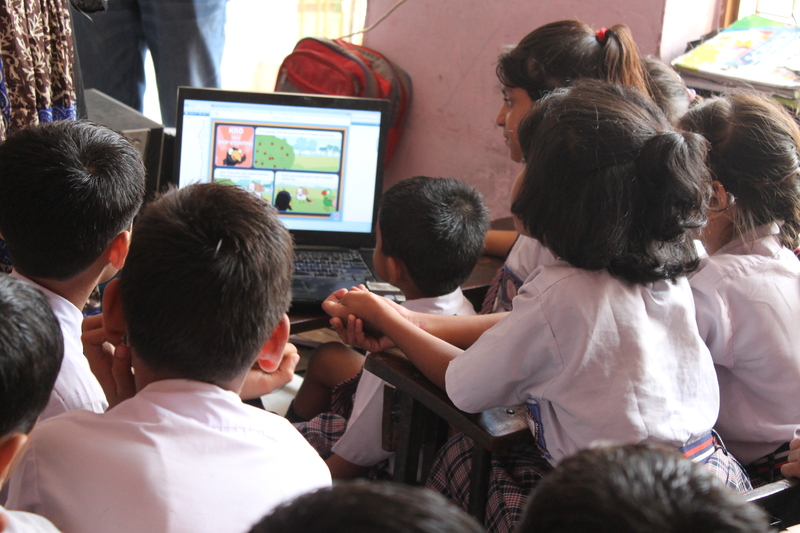 Magic Pathshala is a privately funded research initiative. We believe that a great educational product cannot be created sitting in an ivory tower. We aim to refine our teaching methodology by observing usage and receiving feedback from schools, teachers and students across India. Hence our product is completely free in its first phase. We do not want cost to be a barrier in reaching our target audience. How does one access content from Magic Pathshala? 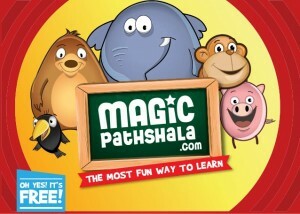 Sign Up is quick and easy, find out how at Magic Pathshala Registration page! © 2019 Magic Pathshala Blog. All rights reserved.